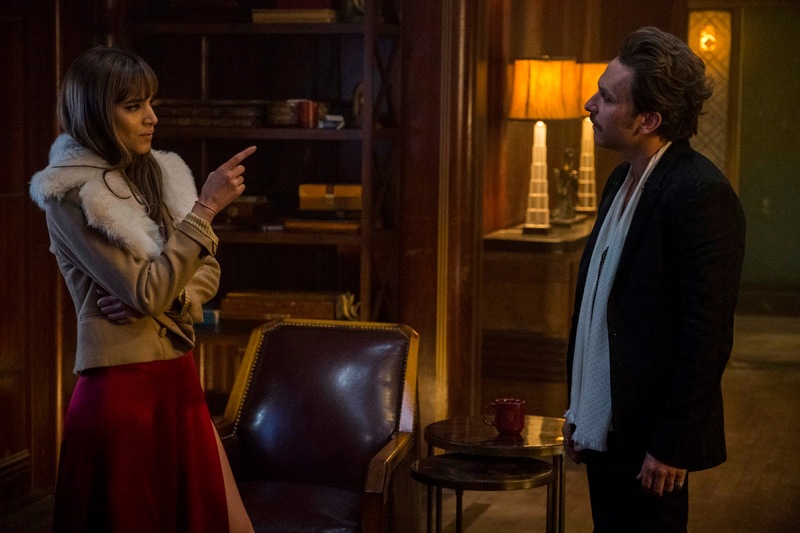 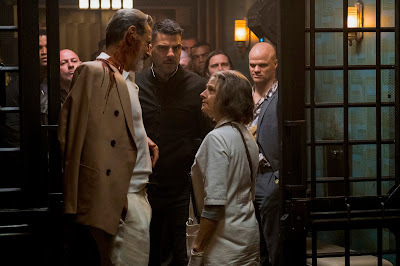 Film-Arcade.net: Check In with Official Stills for the Upcoming Futuristic Thriller "Hotel Artemis"
Check In with Official Stills for the Upcoming Futuristic Thriller "Hotel Artemis"
Global Road Entertainment recently released stills for the futuristic thriller "Hotel Artemis". 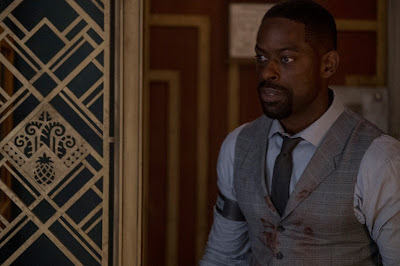 The film stars Jodie Foster, Sterling K. Brown, Sofia Boutella, Jeff Goldblum, Brian Tyree Henry, Jenny Slate, Zachary Quinto, Charlie Day and Dave Bautista. 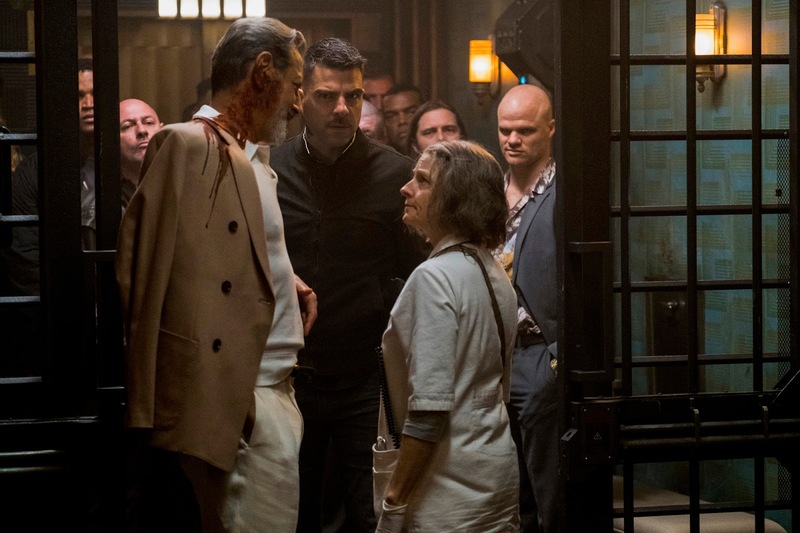 "Hotel Artemis" hits theaters on June 8th. 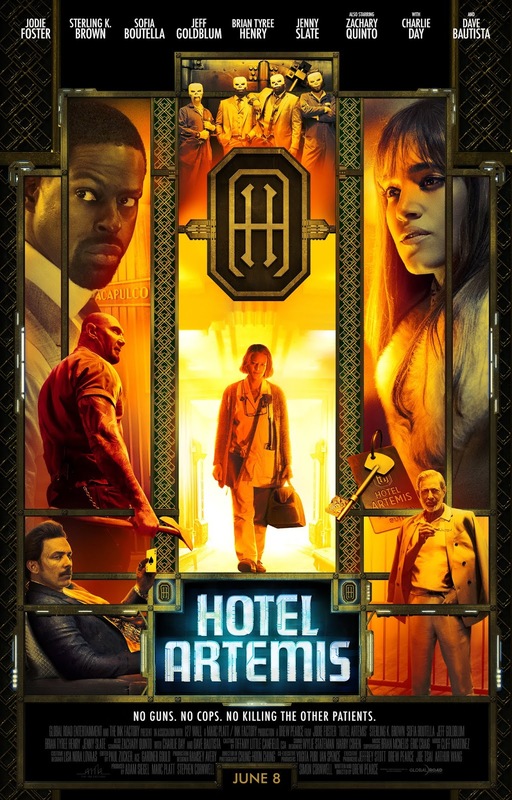 For more information on this film, you can visit the film's official website at: HotelArtemisMovie.com. 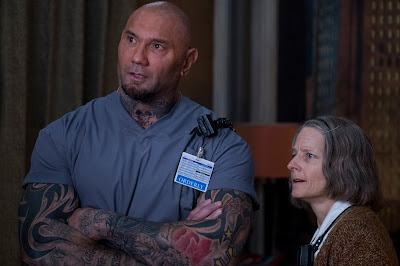 With the most violent riot in L.A. history in its third night, the city’s privatized police force is pummeling blue war-painted protestors whose only demand is clean water. 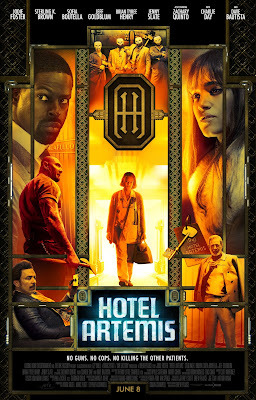 Amidst this chaos, four men clad in skull masks find themselves in the middle of a failed bank heist. After turning the situation around, Sherman Atkins (STERLING K. BROWN, “This Is Us”) leads his brother Lev Atkins (BRIAN TYREE HENRY, “Atlanta”) and their two cohorts out of the bank – right into a fire fight with the cops. Injured and seeing no other option, Sherman leads them to their only hope for survival… HOTEL ARTEMIS.